Every golfer should play in Scotland, the birthplace of the game. 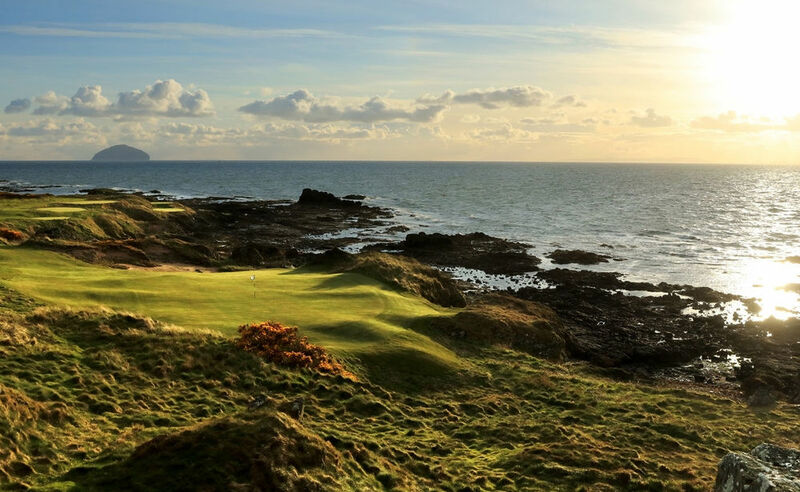 We use our expert knowledge of Scotland and Scottish golf to create Scottish golf vacations to suit all budgets and group sizes; as well as luxury golf tours (including VIP tours). Take a look at our sample luxury golf tour packages, as well as the latest VIP golf tours.